In an effort to be more inclusive, many organizations in Canada are seeking ways to attract Aboriginal candidates. The Indigenous population face barriers to employment, mainly due to social issues and existing stereotypes. In being more open to hiring qualified Aboriginal applicants, employers work towards diminishing or eliminating these stereotypes. Aboriginal Recruitment efforts to hire more individuals from the First Nations, Metis and Inuit community can disprove the misconception that individuals from a certain community may not have the same competency or capability to meet job standards. For employers to be more open to the idea of increasing Aboriginal representation in their organization, they can start by better understanding the people. This includes getting better acclimated with the diversity, including subcultures, within Canada’s Aboriginal Recruitment community. Getting better insight into the history, the socioeconomic status, social hindrances and implications means getting a better feel for their struggles. Employers can get better acquainted with the Aboriginal community, and develop strong relationships, by reaching out to different Aboriginal Recruitment organizations. Working with these different groups will help bridge the gap between employers and the Indigenous population. The interaction between the Indigenous population and the employer will be reciprocal in nature. Both parties will get familiarized with one another, helping them learn and acknowledge each of their respective qualities, what they require, and how they can work to help each other grow. Another way for employers to get exposure to Aboriginal talent and bolster their Aboriginal Recruitment Strategy is through their job advertisements. Job postings for the organization can include a brief message that encourages members from the four designated groups of the Employment Equity Act, including Aboriginals, to apply. Companies should consider the content of the job advertisement and whether the job description is barrier-free and encourages applicants from different backgrounds to apply with confidence. Companies can also be cognizant in regards to job advertisements on certain forums and opting to post in places that will more likely reach the Aboriginal audience. Online job boards, like the Aboriginal Job Board, give employers the platform to access Aboriginal talent. 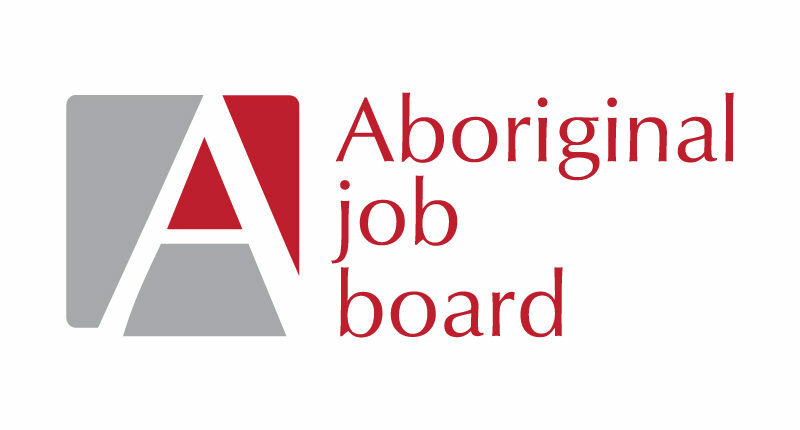 The Aboriginal Job Board is a specialized Aboriginal employment network focused on helping members of the Indigenous community find suitable employment. The job board aims to highlights employers who are dedicated to hiring Aboriginals as part of their organization. Employers can also attract more Indigenous people by implementing more culturally inclusive employment practices. By establishing themselves as a diverse employer that promotes an inclusive work environment, they will likely enhance their appeal and increase the rate of interested applicants, perhaps more so from members of the four designated groups of the Employment Equity act.